PASSAIC, New Jersey (WABC) -- The mayor of a town in New Jersey pleaded guilty to a federal bribery charge Thursday morning and is expected to resign later today. 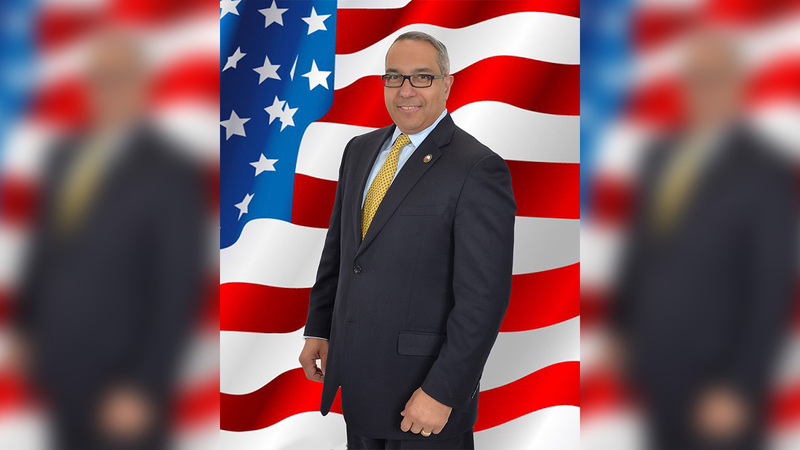 Passaic Mayor Alex Blanco had been under investigation for a kickback scheme in which he took $110,000 from two developers in exchange for directing federal housing funds to a failed low-income housing project. Ironically, Blanco was elected mayor in 2008 on an anti-corruption platform. The City Council is holding an emergency session to pick an acting mayor. The Democrat won a special election in 2008 to succeed Mayor Samuel Rivera, who resigned and was sentenced to 21 months in prison in 2008 for accepting bribes. He was released from prison in 2010. Blanco, who was re-elected in 2009, faces up to 10 years in prison and a fine of up to $250,000 when he's sentenced on February 23.